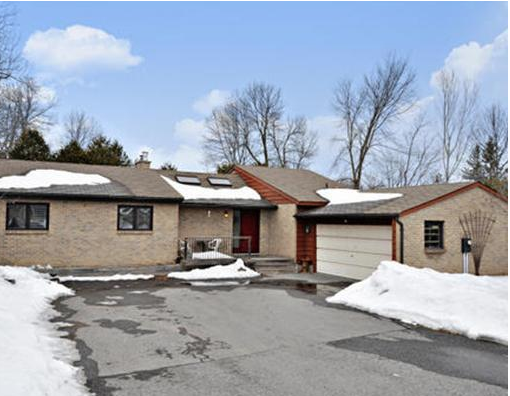 3 + 1 bedroom bungalow for sale in sought after Cedardale. Home features hardwood floors, private yard with two tier deck, open concept living space, updated bathrooms & kitchen with granite counters, stainless steel appliances and lots of space. Finished Basement with a separate entrance, 1 bedroom, Family Room, Full Bathroom, Kitchen and Laundry perfect for in laws. Double garage. Close to the Rideau River. This is an exclusive listing. Contact us for more details.